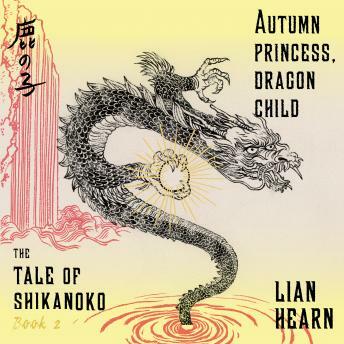 In book two of Lian Hearn's Tale of Shikanoko series, a self-assured warrior stumbles into a game of Go that turns fatal. An ambitious lord leaves his nephew for dead and seizes his lands. A stubborn father forces his son to give up his wife to his older brother. A powerful priest meddles in the succession to the Lotus Throne. A woman of the Old People seeks five fathers for her five children, who will go on to found the Spider Tribe and direct the fate of the country.